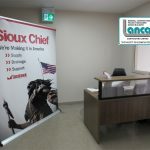 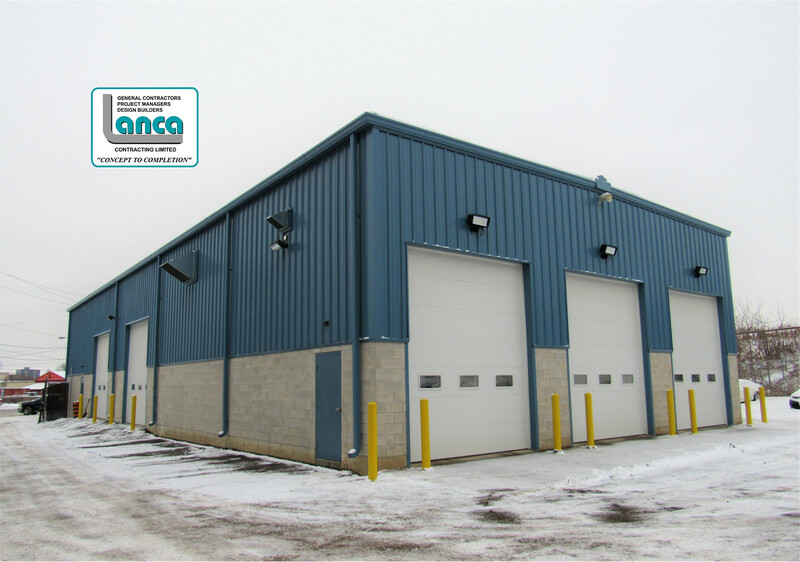 Lanca Contracting Limited was delighted to receive the contract to demolish two buildings and construct a new Pre-Engineered Metal Building as replacement to consolidate working areas. 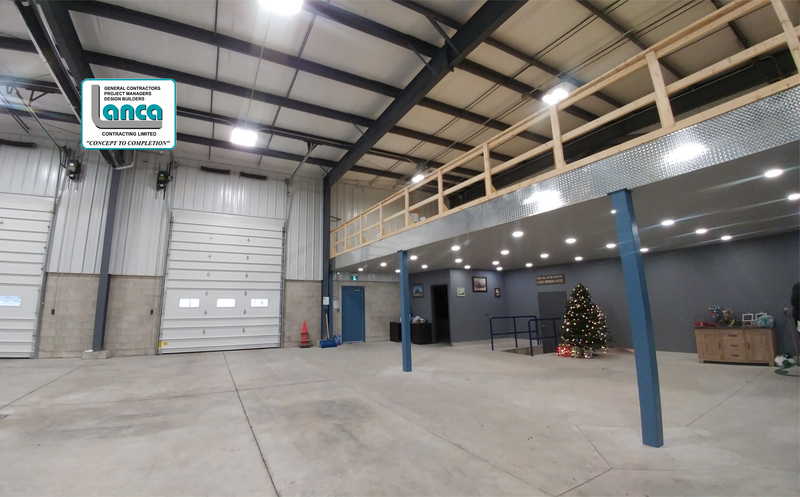 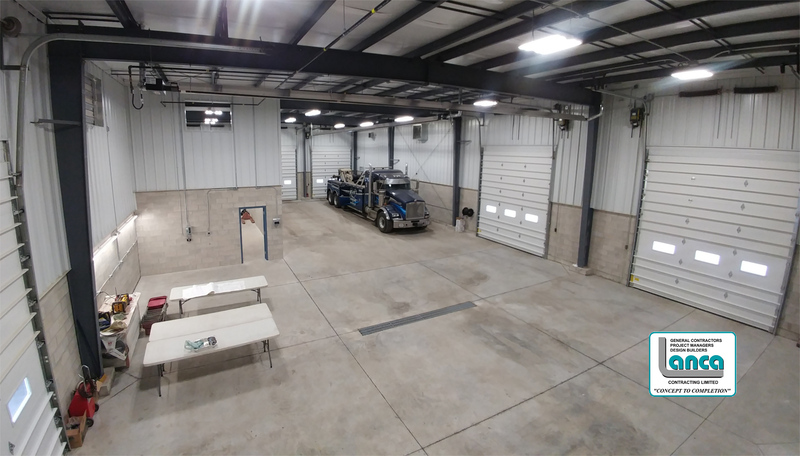 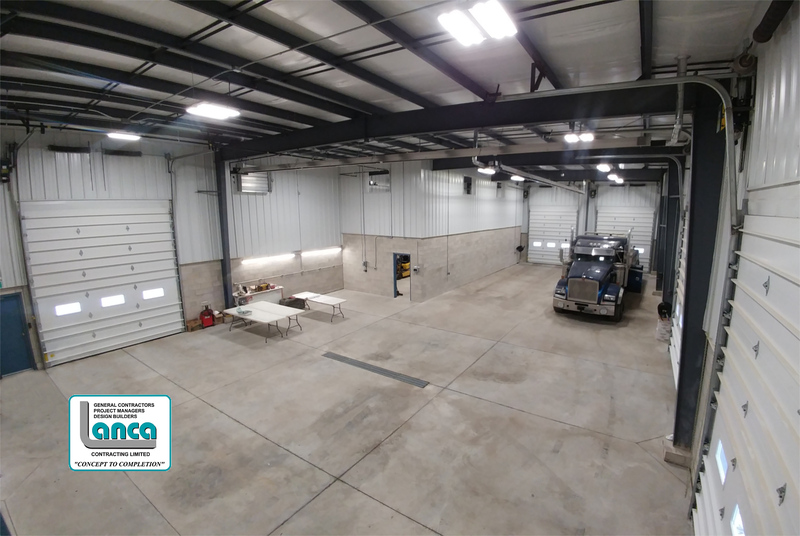 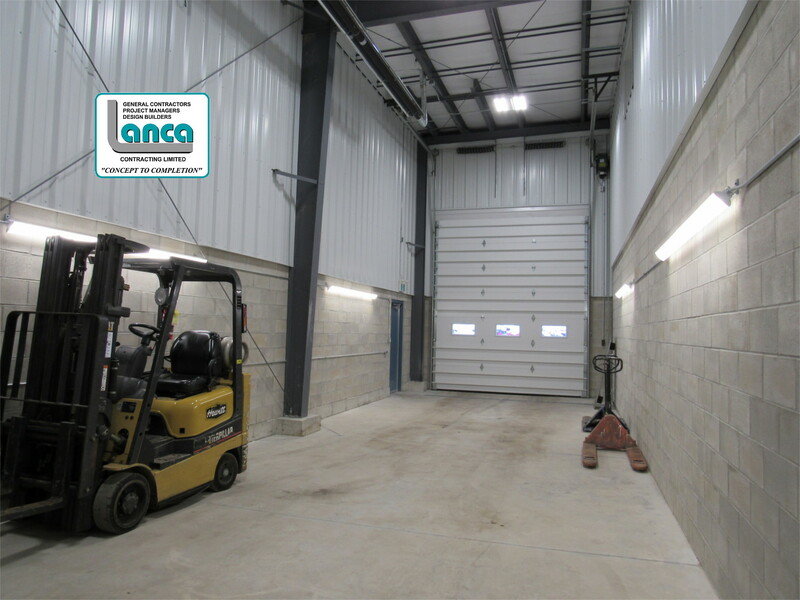 The Roberston Pre-Engineered Metal Building includes approximately 1,200 square feet of storage mezzanine, washroom, an electrical/data room, and a separate secure area for evidence storage. 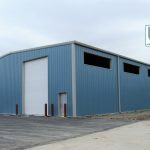 The lower 8′ of wall is concrete block with metal siding and 4″ Metal Building Insulation above to roof eave. 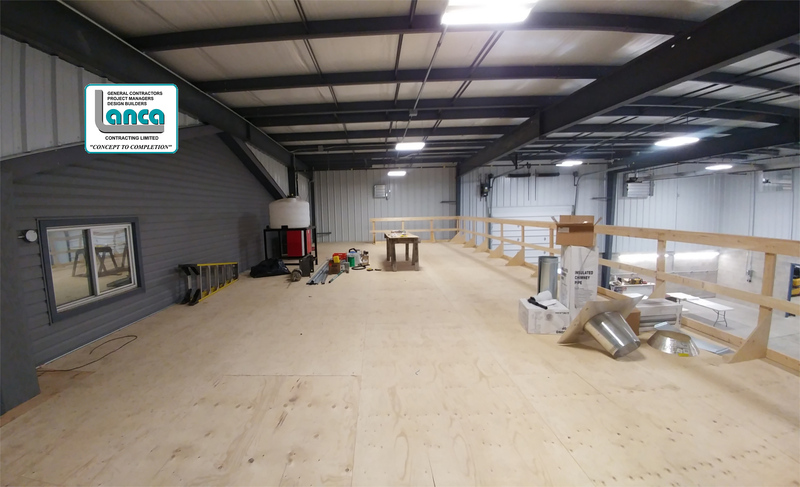 Roof is Robertson Standing Seam Roof complete with 6″ Metal Building Insulation. 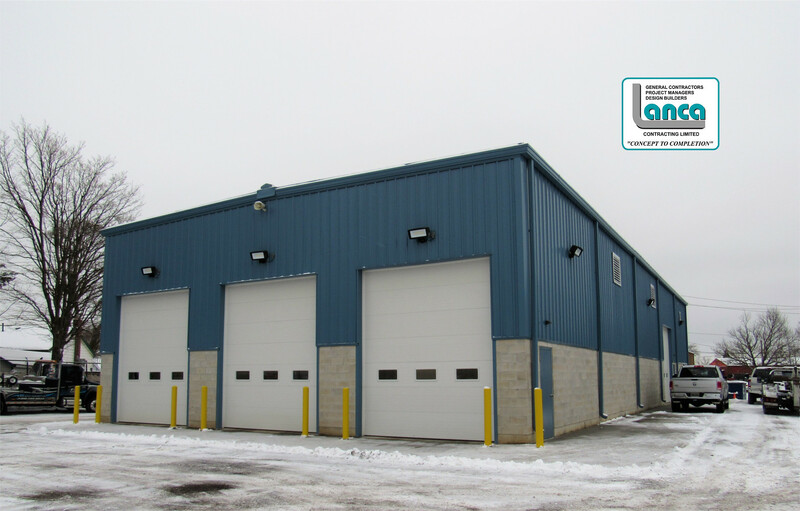 Completed in 4th quarter of 2017.